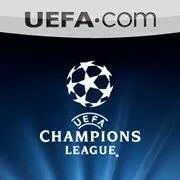 Norsahrol idlan talaha matyo, move to arsenal?? 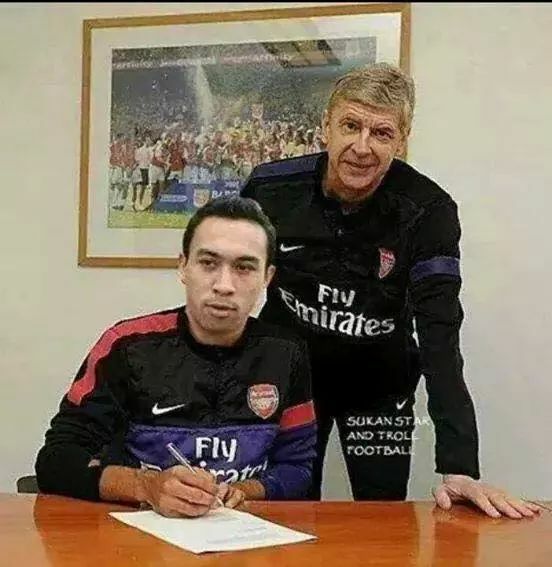 Matyo (norsyahrul idlan talaha) sigj contract to arsenal 5 years. Just trolling. Keep silent and support Malaysian football.